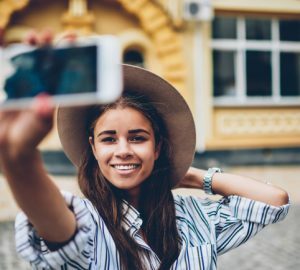 Instagram influencers are seriously HOT right now, and brands are collaborating with them left, right and center. 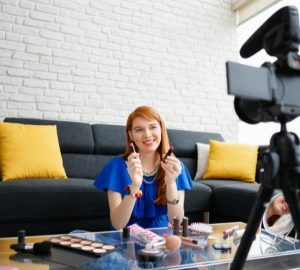 Businesses are reaping the benefits of working with micro influencers; one well-placed post can attract an influx of new followers and sales. 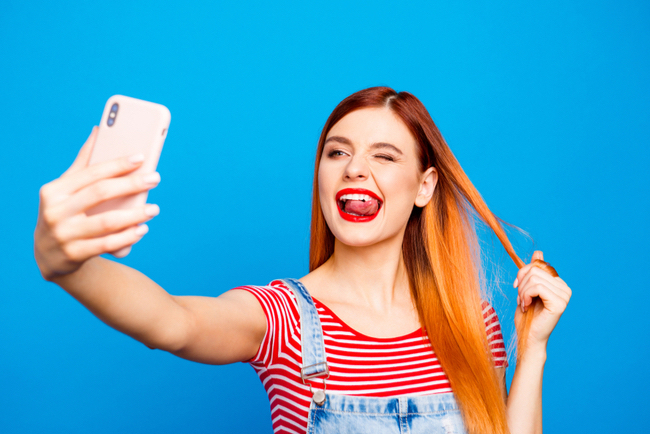 Here's part one of my guide on how to become an Instagram influencer. 1. Make your Instagram your digital portfolio. Make your Instagram feed a visual portfolio of what you do. You have a much higher chance of getting paid to post by brands if you have a blog linked to your account. Convert your Instagram account to business instead of a personal account so that you can track how successful your posts are via Insights. In an (online) world full of influencers, you need a niche. The more specific your niche, the more the right types of brands will want to pay you to promote their products or services. A personal trainer, for example, will attract health and nutrition brands, but a personal trainer specializing in post-pregnancy workouts for women can secure a wide variety of female-focused brands. Don't promote any brands you don't love yourself. You're building trust with a following who will look to you for guidance on what to buy in your chosen niche. Promoting poor quality products or services will reflect negatively on you. 4. Add value to brands. If the expectation is to make one post and one Story for brands you collaborate with, exceed their expectations. Go above and beyond; make additional posts to help them build brand awareness and push sales. Build strong relationships with brands you would like to continue working with on a long-term basis. The better the results you get for the brands, the longer they will pay you to collaborate with them. Put the businesses you work with first, and you will become an asset. 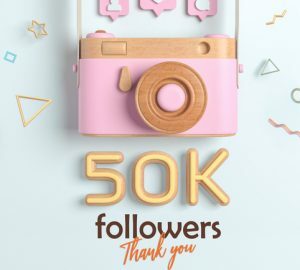 The brands you work with will usually make you an affiliate by giving you a unique code to offer to your followers for special discounts. You can also sign up for influencer marketing platforms such as RewardStyle. Stay tuned for Part 2 of How to become an Instagram influencer tomorrow — got questions? Tweet me @lorenridinger. JLo Releases Hit Song "Medicine"